You know what I'm talking about. Out there on the vast highway of tubes known as "the internets", there are a lot of people who think they are comedians... or at least "meme makers." They try their hand at the art of creating a meme, but no one gets the joke but them. Here are a few examples that will have you saying, "What??" 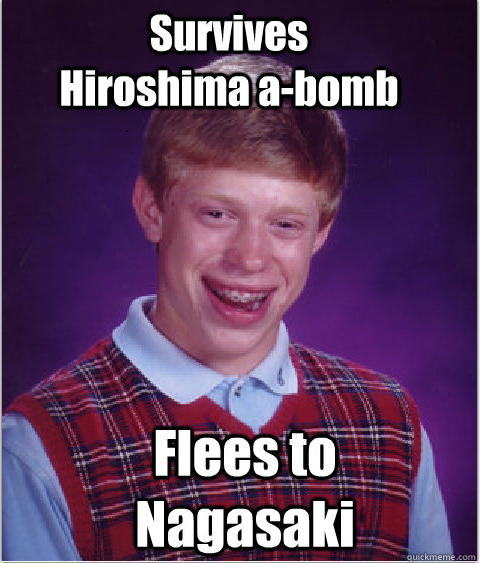 Bad Luck Brian: "Survives Hiroshima a-bomb... flees to Nagasaki." Ok. The Bad Luck Brian meme is usually a pretty funny meme, no matter what you do with it. This particular one is a bit perplexing. It would make more sense if Bad Luck Brian was Japanese. Even if Bad Luck Brian was Asian I suppose we could cut the author of this meme's caption some slack. But Bad Luck Brian is what... 14 or 15 years old in this picture?? WHAT WOULD HE BE DOING IN JAPAN DURING WORLD WAR II ANYWAY??????? 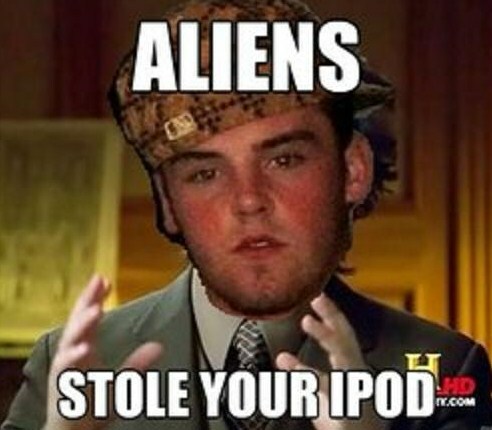 Crazy Scumbag Steve: "ALIENS STOLE YOUR IPOD"
This next meme that doesn't make any sense (at least to me) is the "Crazy Scumbag Steve" meme. It morphs the "Scumbag Steve" meme (who is basically a guy who is a huge "douchebag", for lack of a better word) with the ancient aliens expert Giorgio Tsoukalos meme. And to whoever created this meme I have but one question... WHY IN GOD'S HOLY NAME WOULD YOU DO SUCH A THING!!!??? Our next meme, is more in the category of being annoying. 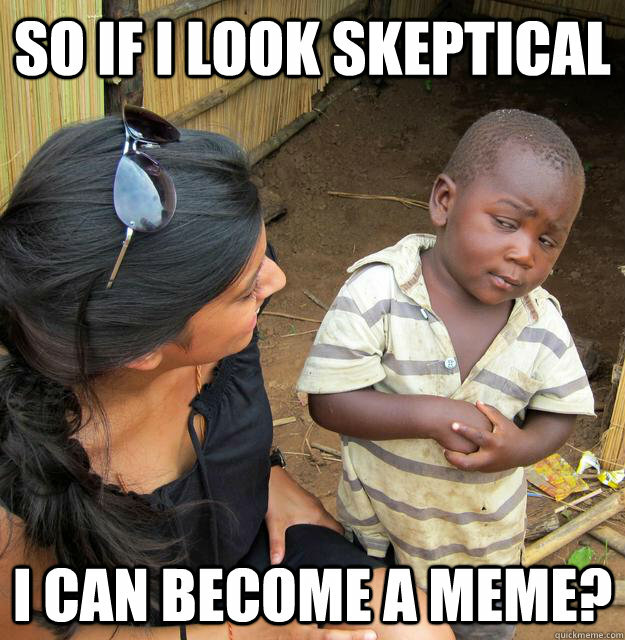 It features "skeptical third world kid" constantly zinging the woman he is pictured with, with all kinds of sarcastic one liners. The implication is, that the woman is really not interested in helping him, she is just there for a photo op, and is a hypocrite, or naive, or both. Yes, I wouldn't be surprised if this meme was created as part of a very cynical public relations campaign by the notorious Ugandan warlord Jospeh Kony himself! 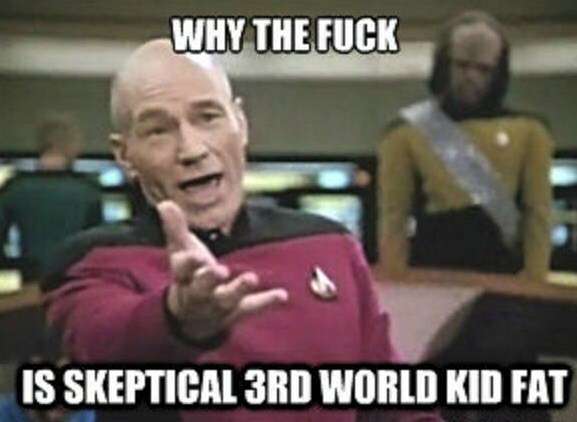 Annoyed Picard: "WHY THE F*CK IS SKEPTICAL 3RD WORLD KID FAT?" A very good question Annoyed Picard. A VERY good question. 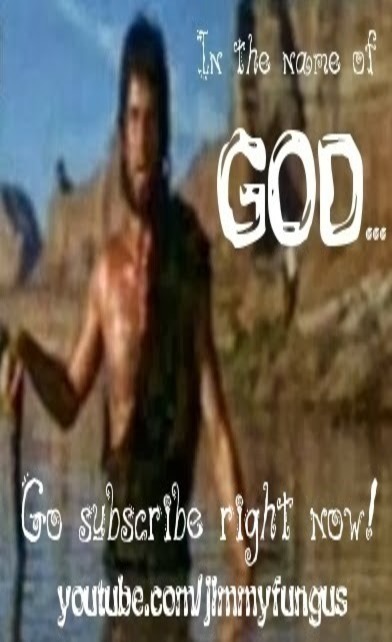 Well, friends, that ends tonight's brief trek through the vast and spacious tubes of the internets. Once again, thank you, and please remember to support your local zoo. There are a ton of really bad memes out there but these ones at least made sense to me. There was actually some poor guy who survived Hiroshima and fled to Nagasaki. I think by some insane miracle he survived that one too, and was known as the unluckiest man alive. I was gonna post telling you Bad Luck Brian is a time traveller, but I see you just figured it out, after you wrote an epicly awesome post mocking a picture of him... wow he really has bad luck. Now he's imortalized forever in this Jimmy Fungus post making fun of the validity of his experience! LOL Bersercules. I'm afraid I can't take any credit for immortalizing Bad Luck Brian. The internets did that. Btw, I couldn't possibly have more respect for Bad Luck Brian. He is the only person I know of who is unluckier than me. So, I have an inkling of what he must be going through. Thanks for all the comments! i love picard memes, some i don't get, and maybe they are some sort of inline joke memes? There is an inline skating babe meme. 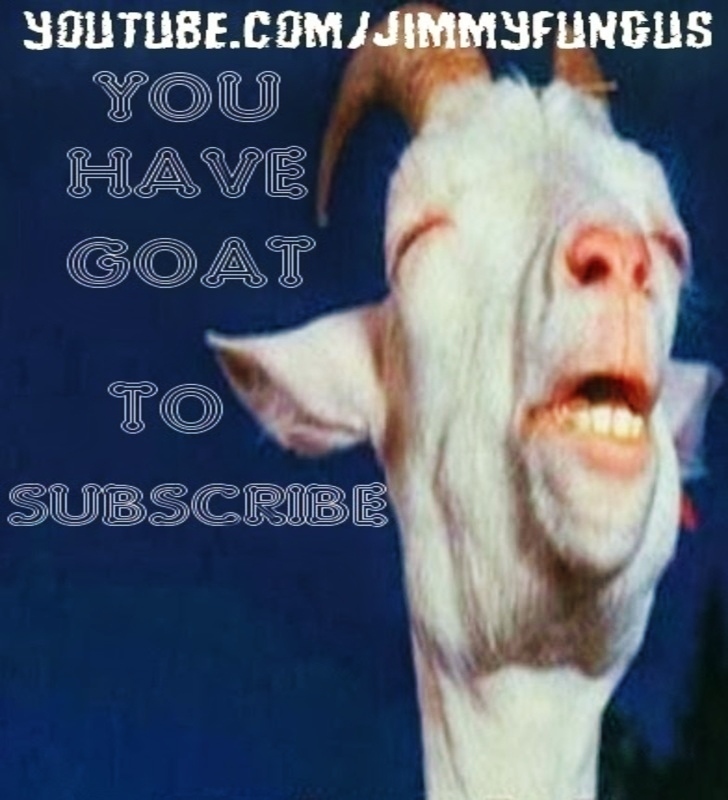 Funny cat memes Awesome post.Much thanks again.